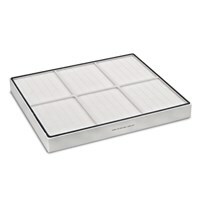 True HEPA filter for the design air cleaner AirgoClean 10 E by Trotec. 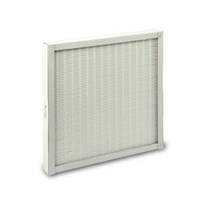 Two HEPA filters for the air cleaner AW 20 S.
True HEPA Filter for the Comfort Air Cleaner AirgoClean 105 S from Trotec . 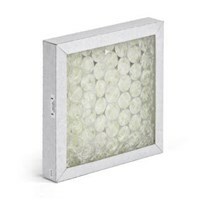 True HEPA filter for Comfort Air Cleaner AirgoClean 205 S from Trotec. 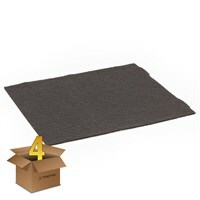 Active Carbon Prefilter for the Air Cleaner AirgoClean 205 S.
Coarse filter mat for the air cleaners in the TAC-series. 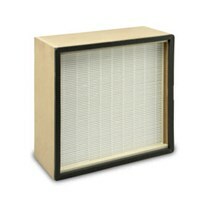 G4 Z-Line-Filter to filter out coarse dust for TAC 750 E and TAC 1500 air purifiers. 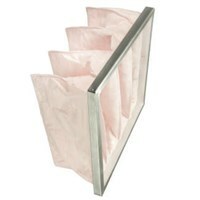 F7 filter pouch for the TAC 1500 air purifier. 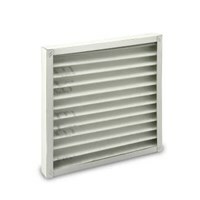 F7 Pleated Filter Cassette for the TAC 750 E / TAC 1500 air purifier. 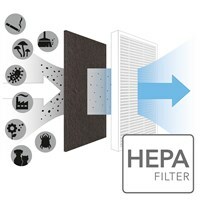 HEPA filter for the TAC 4000 air cleaner. Paint overspray filter for suction of paint overspray out the air. Suitable for the TAC 3000. 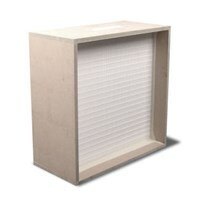 G4 Z-Line-Filter for the TAC 5000 air purifier and TTR 5200,TTR 6600 und TTR 8200. Paint overspray filter for suction of paint overspray out the air. 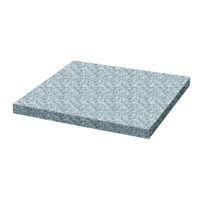 Suitable for the TAC 5000. Paint overspray filter for suction of paint overspray out the air. 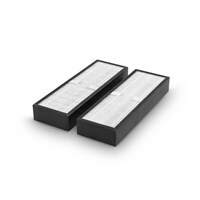 Suitable for the TAC 6500. Just hot air? You must be joking! 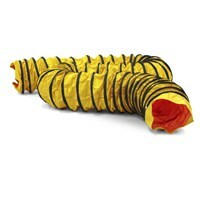 This air transport hose can be used up to -20C. Spiral coiled hoses with a diameter of 305 mm for transporting cold or warm air. Extra strong and robust - SP-T hose with a diameter of 425 mm. SP-T - extremely robust air transport hoses from Trotec. 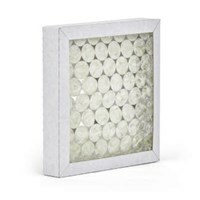 For your air purifier accessories: true HEPA filter, activated carbon pre-filter, paint mist filters and much more can be found in the Trotec online shop.